Part of what I enjoy most about going on holiday or going traveling is the opportunity to seek out and explore different bars, breweries and beer cultures across the world. To me, there is no greater joy than seeing how many beer-related activities I can squeeze into a holiday with family or friends before they cotton on and insist we do something touristy. However, as is often the case when returning from holiday, life catches up with me, and these experiences don't get written about. Sometimes I just don't have the time to write a 1,000 word article detailing every bar, cafe or brewpub you simply have to visit in a given city, area or country, let alone edit 25 or more photos to show the destination at its very best. That's why I'm starting a new series of articles titled Destinations. These short pieces will hopefully provide a small snapshot of a brewery, bar, pub or venue from my travels that I think is worthy of shouting about. Destinations will run alongside my regular 'In Conversation With...' series, as well as the longer form travel and opinion pieces that make up Beeson On Beer. The first destination I want to feature is Brouwcafé de Molen, birthplace of one of the Netherlands' most sought out breweries; Brouwerij de Molen. I took a trip to Amsterdam with some old friends from university back in May, and one day we decided to take the train 30-odd kilometers south to the small town of Bodegraven to visit the brewery site. A ten minute walk from the train station lies a stunning white windmill that gives De Molen its name. It was here, around twelve and a half years ago, that Menno Olivier set up his microbrewery, converting old dairy farm equipment into a brew kit capable of producing 600 litres at a time. 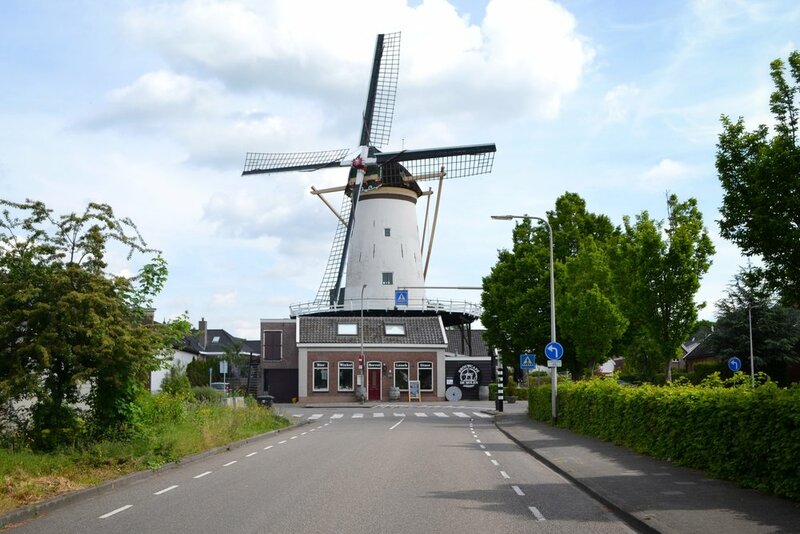 The windmill is now a cafe and taproom for De Molen's beer, with production having moved to a much larger site (producing up to 10,000 litres per brew) just up the road about five and a half years ago. When we arrive on-site, the cafe owner Colin Hoeffnagel kindly shows us around the impressive new brewery, but it is the original cafe with which I fall in love. 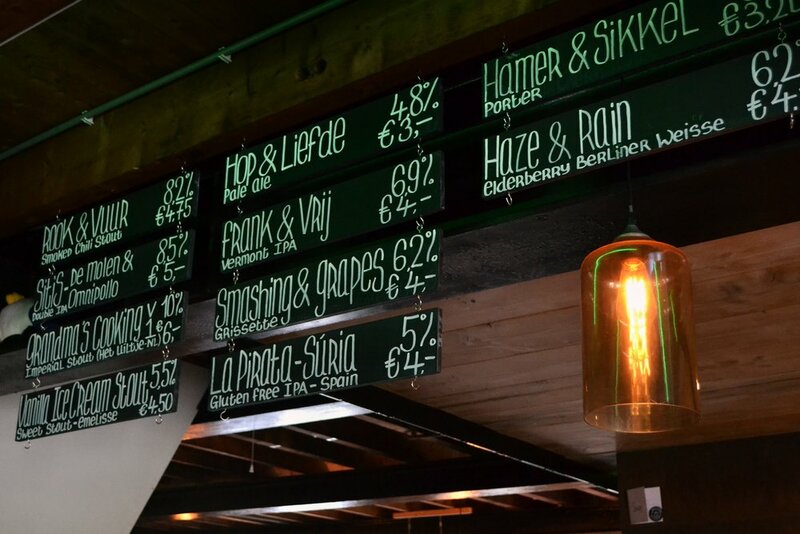 20 taps adorn the back wall, pouring a range of De Molen and beers from elsewhere in the Netherlands, whilst the kitchen serves up a range of locally inspired dishes; from Dutch croquets to cheese platters that come with mustard made with the brewery's own beer. 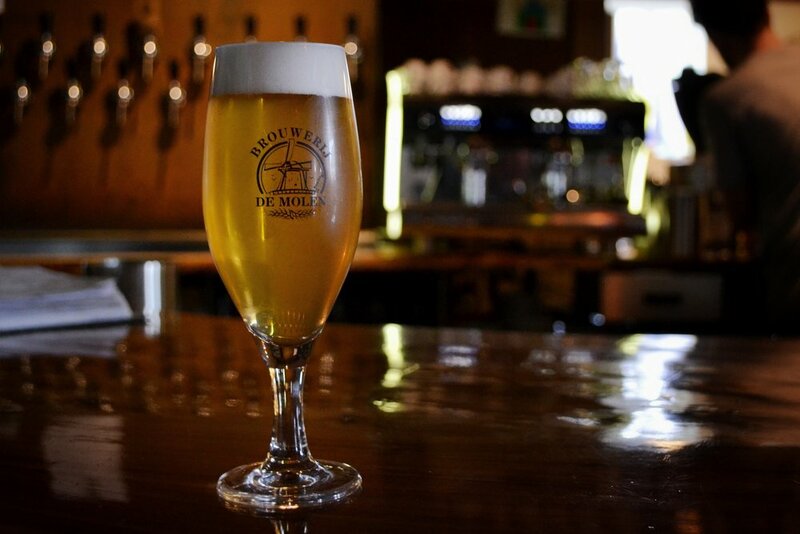 Each year, De Molen also hosts the Borefts Beer Festival (sadly no longer at the cafe site), where breweries from across Europe including Belgium's De Struise Brouwers bring rare special releases for the lucky residents and tourists to sample. 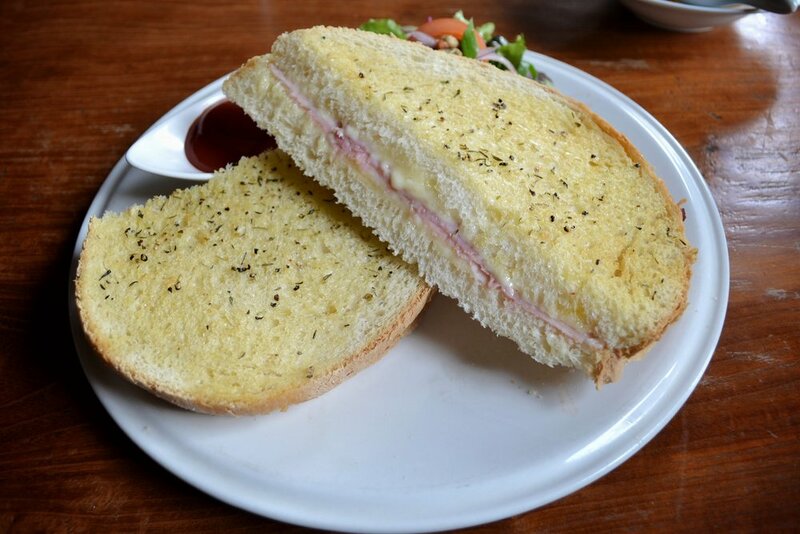 We seat ourselves by the window of the cafe, overlooking the picturesque canal (The Oude Rijn) which runs alongside the windmill, ferrying boats east to Utrecht or west towards the North Sea. Despite it being early in the day, the beers are soon flowing. Among the De Molen beers we try are Frank & Vrij, a big juicy Vermont IPA that is akin to being smacked in the face with a mouthful of new world hops, and Verdeel & Heers, an 11.2% Bourbon barrel-aged Imperial Stout fermented with Brettanomyces yeast. 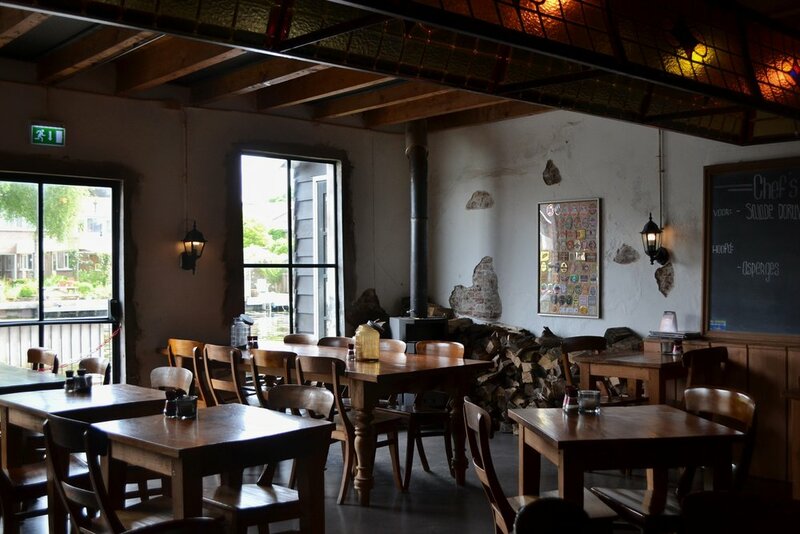 Brouwcafé de Molen is as picturesque a location to drink beer as any I have ever visited on my travels, and when the beer tastes as good as De Molen's does, there really is no excuse not to visit.